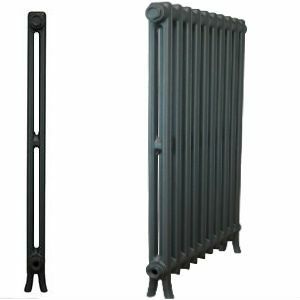 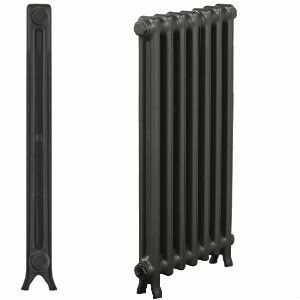 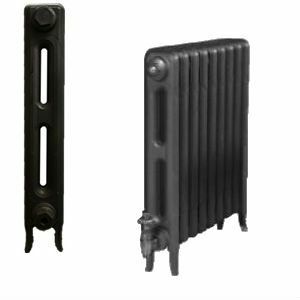 Our Column Cast Iron Radiators are perhaps the most popular because of their extremely high heat output. 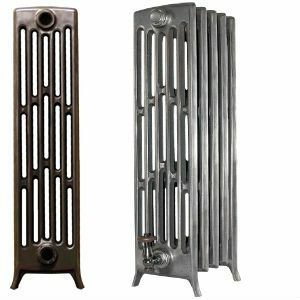 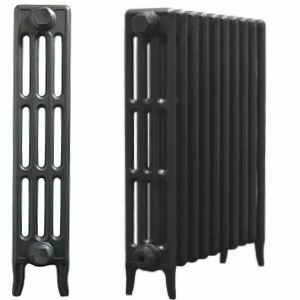 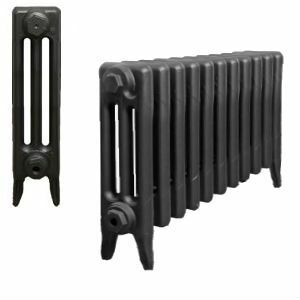 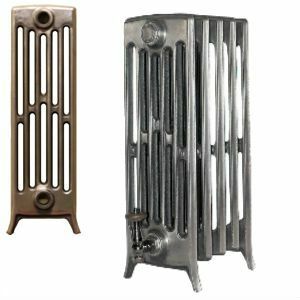 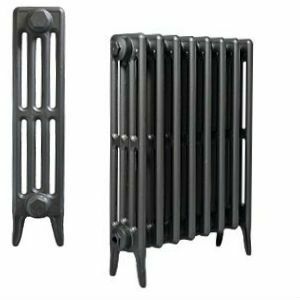 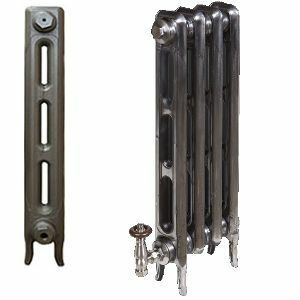 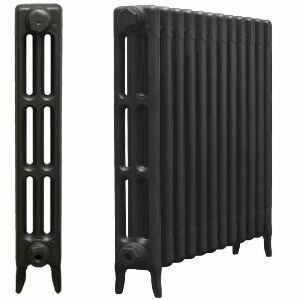 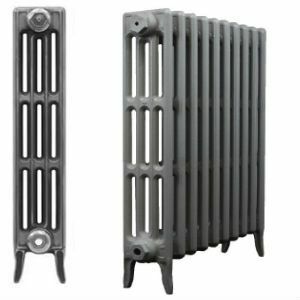 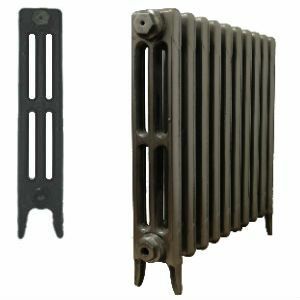 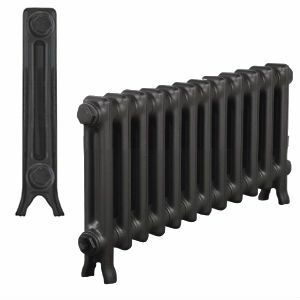 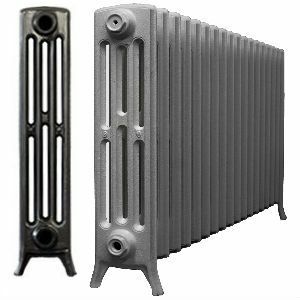 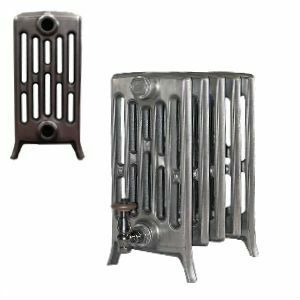 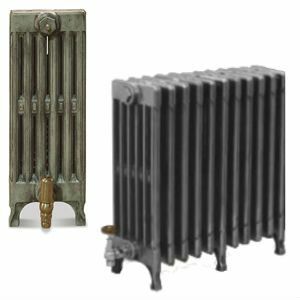 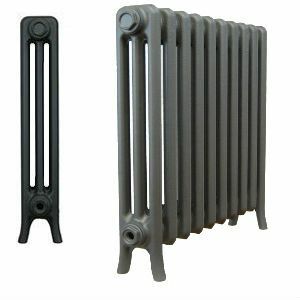 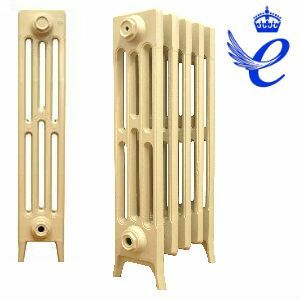 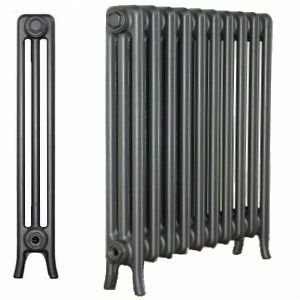 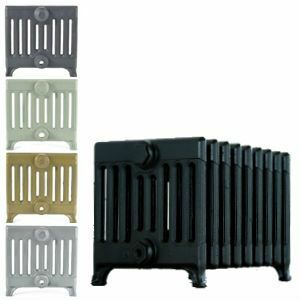 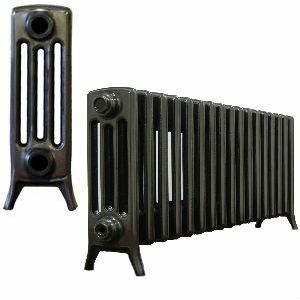 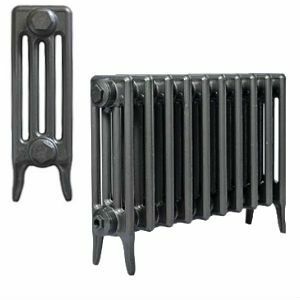 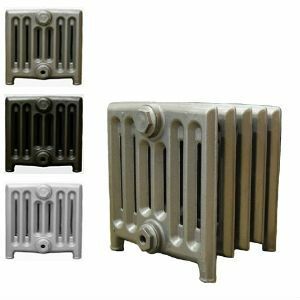 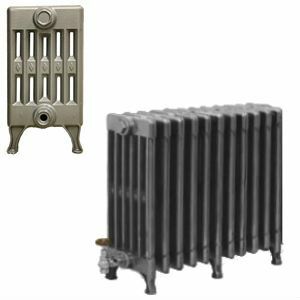 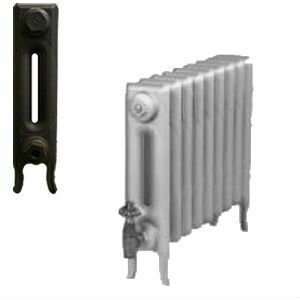 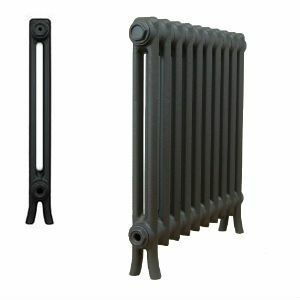 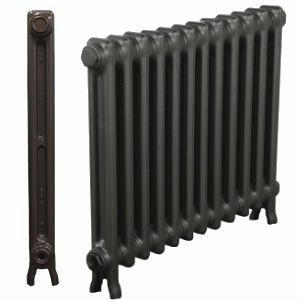 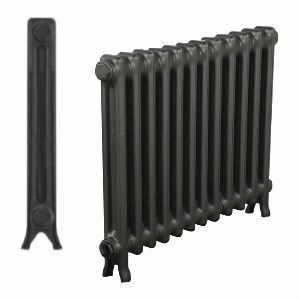 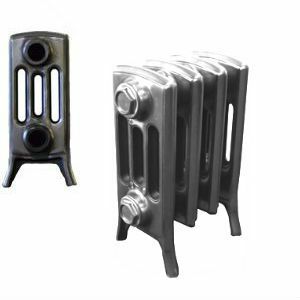 They are perhaps the most classic of designs for cast iron radiators and are designed to emit the maximum possible heat output. 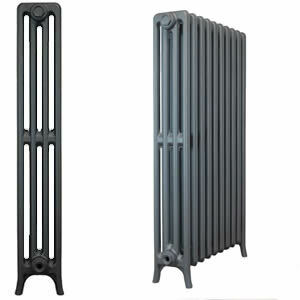 These cast iron radiators are assembled, tested and finished at our factory in Scarborough. 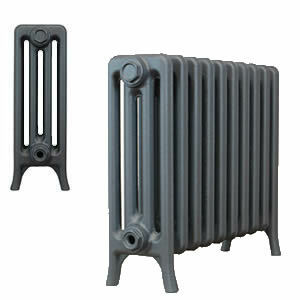 We can paint these in any colour or polish them to a near mirror finish. 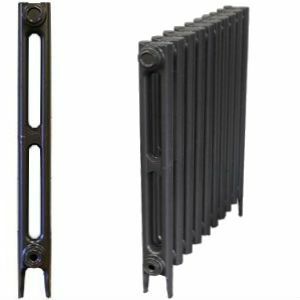 If you are interested in Steel or Aluminium Column radiators - you should take a look at our sister site - www.columnradiators.ltd.uk where we stock the widest range of steel column radiators - colrads, column radiators and aluminium radiators that can be assembled and painted to your exact requirements.